Originally posted at Ms. Magazine. It’s official. 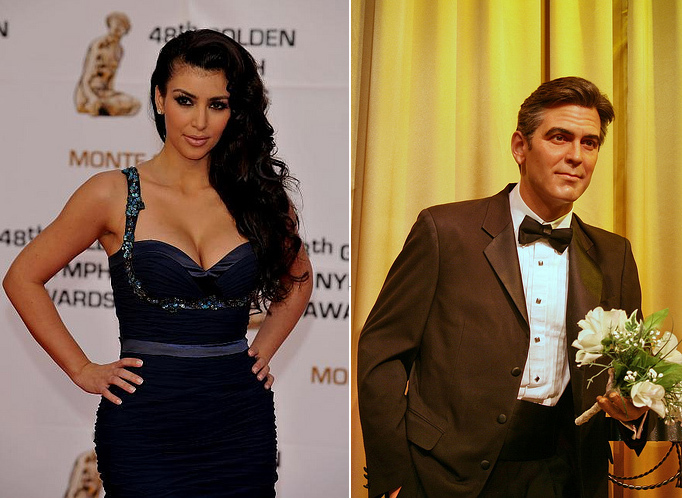 As Kim Kardashian approaches her 30th birthday in October, she is joining the ranks of women such as Jennifer Aniston and Jessica Simpson: modern-day spinsters. There’s no comparable expression for men, such as 49-year-old unmarried George Clooney, who has traipsed around the globe parading a rotating bevvy of babes. Oh wait, he’s a bachelor. 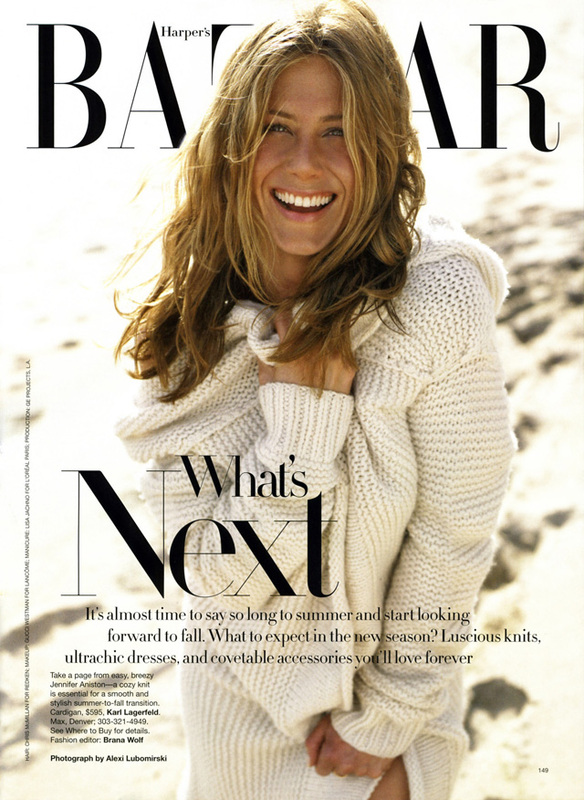 As a photographer, when some of the raw images of Jennifer Aniston’s 2006 Harper’s Bazaar photo shoot emerged, I was relieved. I ended up in photography by accident when I started shooting local Los Angeles bands for fun two years ago. Since I have no extensive formal photo training and have learned mostly through experience, I feel some insecurity regarding my technical skill. Seeing how Alexi Lubomirski’s outtakes mirrored some of my own was reassurance that I am, in fact, doing everything right. A cursory glance through his portfolio reveals a body of work that is thoughtful, exploratory, and beautiful (Not surprisingly, his conceptual photography is a lot more engaging than his editorial shoots). It appears as though he has worked with Jennifer Aniston before, producing luminously gorgeous if shallow images of the actress. Indeed, sometimes simply creating an indulgently beautiful image is gratifying, a sentiment that often guides my own work. Whether or not the outtakes are actually doctored seems to be just a petty legal argument designed to protect Hollywood’s middle school egos. When I first encountered the outtakes, they seemed like the logical by-products of any photo shoot – especially a shoot involving unpredictable natural elements such as sunlight and sand, and I could not understand the uproar they generated. I suspect that the sometimes harsh reactions originate from a total misunderstanding of photography in general, so I have attempted to recreate the settings which I imagine contributed to the Harper’s Bazaar outtakes and subsequent published image.